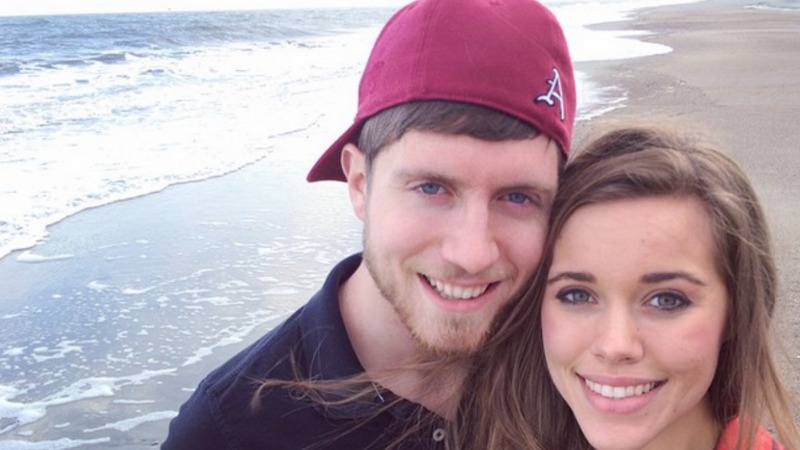 After months of speculation, Jessa Duggar and her husband Ben Seewald finally announced they are expecting their first child. But that’s not the only thing the pair have announced — they may be having twins, or at least they’ve hinted at it. In a super cute video, the newlyweds expressed their joy about Jessa’s pregnancy, which they decided to announce while making a smoothie. 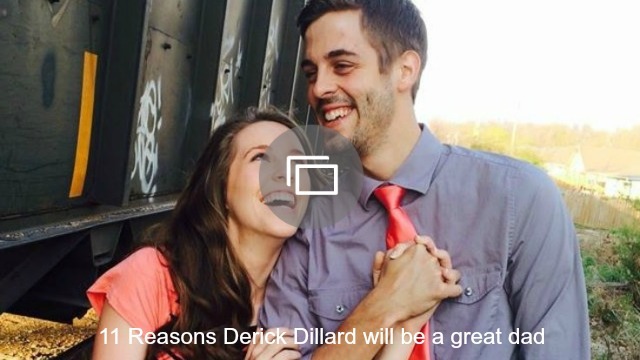 The couple then went on to speculate about whether they are having a boy or a girl, and while Jessa seems to think their first child is going to be a baby boy, Seewald has other ideas. Could the pair be having twins? They’ve certainly hinted at it, but for now we will have to wait and see. Jessa is reportedly 12 weeks along, and their bundle of joy is due on Nov. 1, which also happens to be their wedding anniversary. Awww. Jessa says so far her pregnancy is “going great,” and she seems so excited about it. Watch the cute video below to find out more.